You also have music fans who find old soul too old-fashioned, or modern soul too cold. There’s good news for everyone and it’s called WAYI. This young lady’s most recent single “Insecure” can be associated with both the timeless classics and the more recent gems. The young Belgian sings in a way that goes straight to your heart and that could be derived from the better soul ballads that music history has given us. The music has a more contemporary touch, while the bass sound establishes the most recognisable link between both periods. The greatest influence that is referred to by the 25 year old WAYI is “Songs in A minor” by Alicia Keys and that does not come as a surprise at all. We are definitely not the only admirers of the singer from Antwerp. 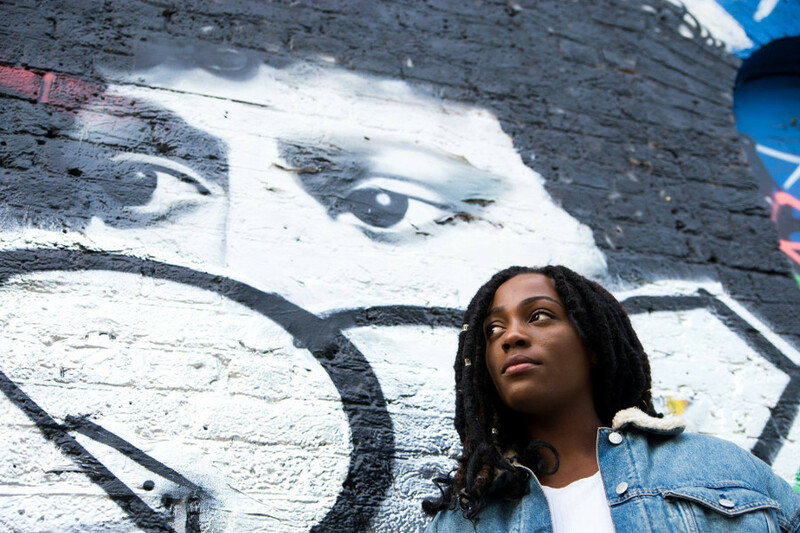 Her recent debut EP “Love in Progress“, received the attention of the renowned magazine “Marie Claire” and is currently in the BBC 1Xtra EP Top 5. WAYI has been singing the songs of her favourite artists for years. We can only welcome the fact that she recently decided to start writing herself. Stream “Love in Progress” EP on Spotify. WAYI on Facebook, Instagram, Twitter.